The Israel government is preparing to evict as many as 40,000 Indigenous Bedouins from their ancestral lands in the Negev desert. Israel’s adoption of the controversial “Prawer Plan” earlier this month has set the stage for the seizure of more than two-thirds of the Bedouin’s total land base in Beer Sheva, an area that the Bedouin have inhabited for more than a thousand years. 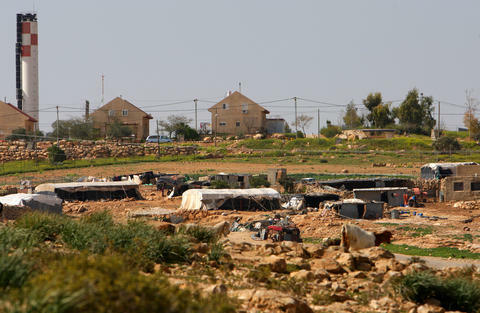 Calling the “Prawer Plan” controversial is, perhaps, an understatement, since it includes not only the destruction of 37 Bedouin villages; but also the forced relocation of indigenous peoples to an area beside a garbage dump. “According to Israeli human rights group B’Tselem, the first phase is planned to begin as early as January 2012, and would forcibly evict approximately 2,300 persons — who are currently living in about twenty communities near the Israeli settlement of Maale Adumim — and transfer them to a new location near the Abu Dis garbage dump, just east of Jerusalem,” reports IPS News. It goes without saying, Israel needs to abandon this malicious plan to quite literally throw the Bedouin into the garbage. Of course, it never should have adopted it in the first place; but then, when have we ever been able to rely on a colonial government for acting in the best interests of Indigenous Peoples? They never do it on their own. 1. Stop funding and participating in the forestation and development of any area that is the site of an existing or demolished Bedouin village. Stop all development of lands for which Bedouin have made legal claims of ownership until their cases have been fully adjudicated in Israeli courts or a mutually agreeable just settlement is reached. 2. Submit JNF’s development plans for the Negev to independent scrutiny by environmental, human rights and social justice organizations to work toward truly sustainable development of the Negev for ALL its inhabitants, Jews and Arabs alike. 3. 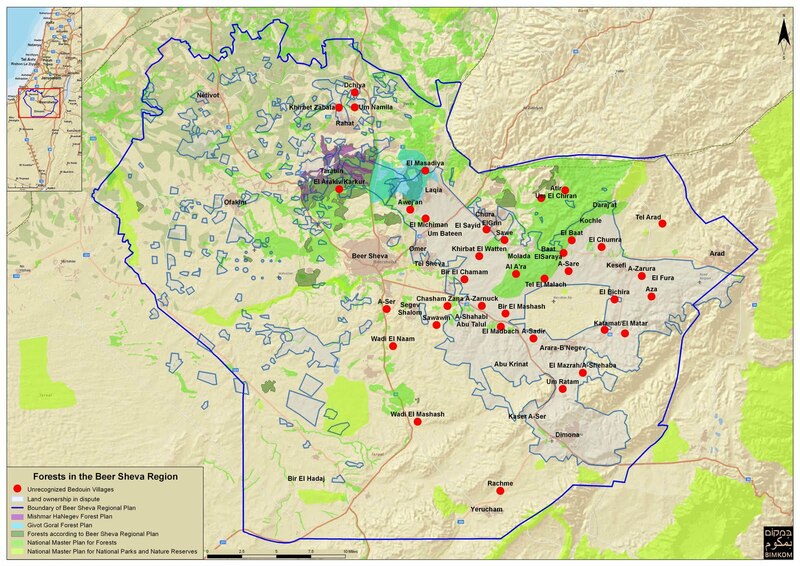 Fund projects for Israel’s Bedouin citizens and communities at levels that are proportional to the size of this population in the Negev—nearly 30%—recognizing the contribution of the Bedouin to the flourishing of the Negev. 4. Join with human rights organizations in Israel to allow the Bedouin to live on their traditional lands, as they have for many generations. Sign the Petition Now! http://www.change.org/petitions/end-jnf-complicity-in-displacing-israels-negev-bedouin.